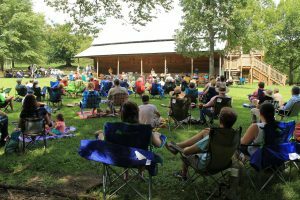 Monthly meeting: Location: Amy Grant farm and like last year, will be a potluck picnic. Meeting topic will be “Spring Management and Making Splits” by Charlie Parton, former TBA president. Also featured will be Ian Dawe and the “plants for pollinators group”. 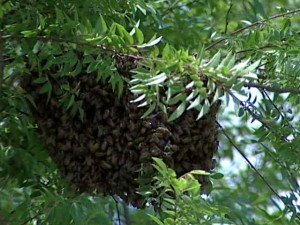 Vendors from various nurseries will have “bee friendly” trees and plants for sale. Bring your lawn chair and bug spray. 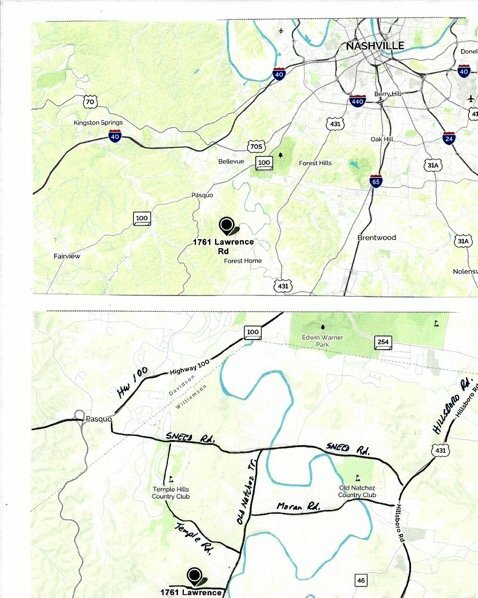 The farm is located at 1761 Lawrence Road, Franklin TN.